Then choose "Save Target As..." or "Save Link As..."
it is very work thank you allah. 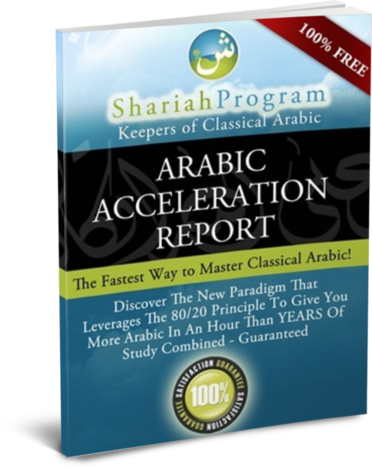 Learning Arabic is important and a base to understanding Islam. i want to learn arabic language so that can understand the Holy Quran, thanks. Thanks may Allah reward you the best of all. Hope to make best use of this resource.